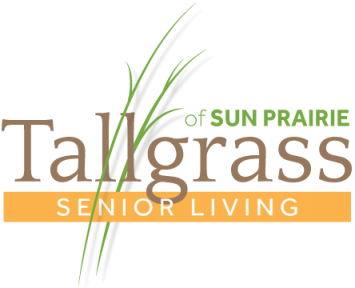 The Cottages are a unique and affordable lifestyle option for adults ages 50 and older. 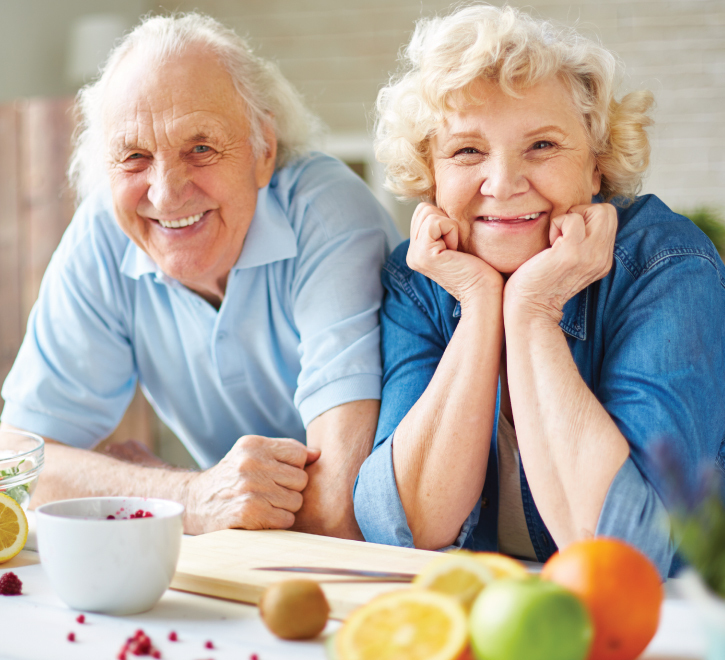 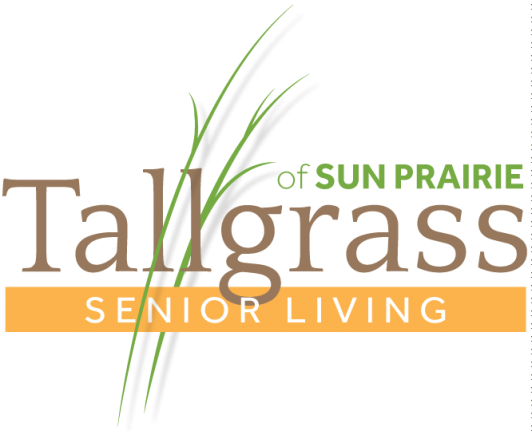 Residents enjoy the benefits of living privately in a neighborhood setting close to downtown Sun Prairie without the cost and worry of home maintenance. 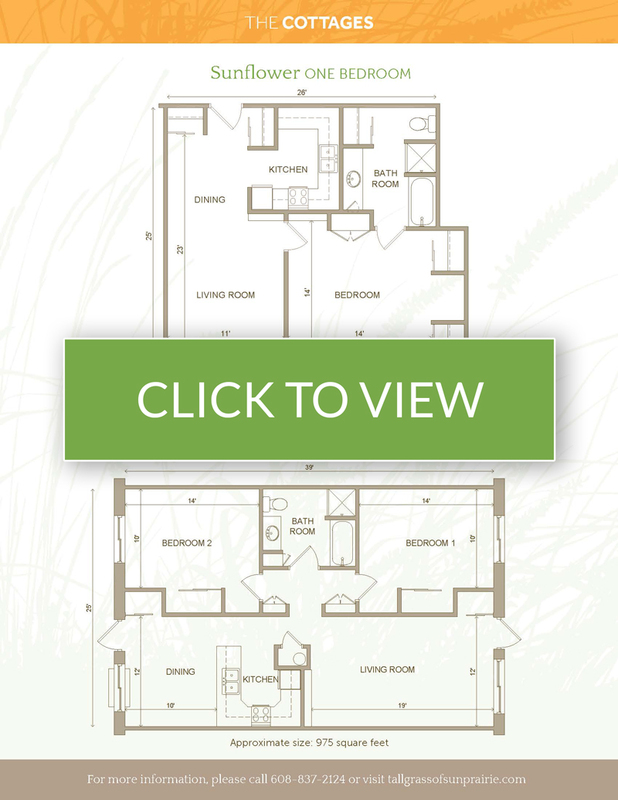 CALL 608-837-2124 for more information about our flexible and affordable pricing options.